Boston Market is known for their signature rotisserie chicken, bu they also feature a wide array of gourmet sides, sandwiches and salads! 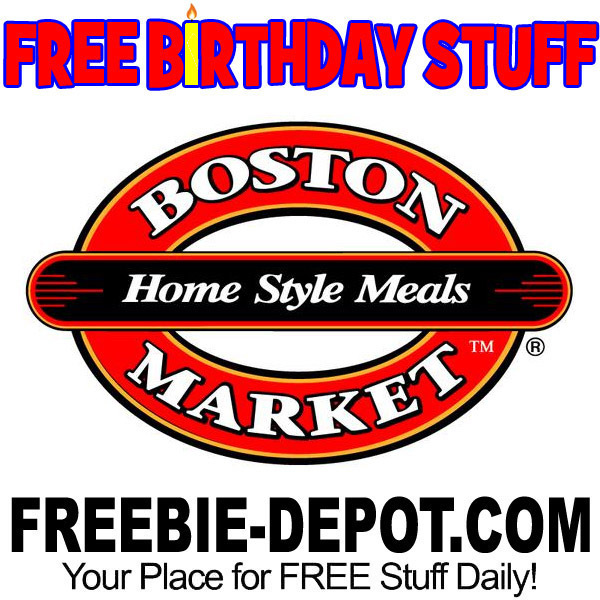 Join the Boston Market VIP Club/Birthday Club and you will get some great perks! 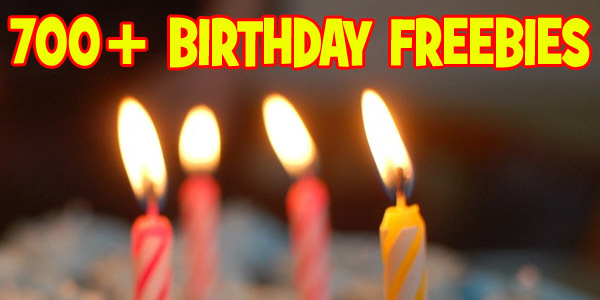 • Birthday offers: VIP Club members will receive a FREE Birthday dessert (with any meal purchase) for their birthday. 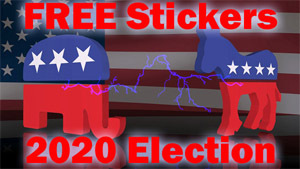 Yep—they do indeed! 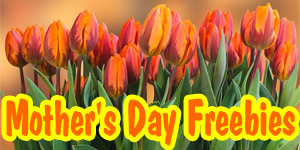 We send out b-day coupons to our VIP Club members for a free individual dessert or regular side.